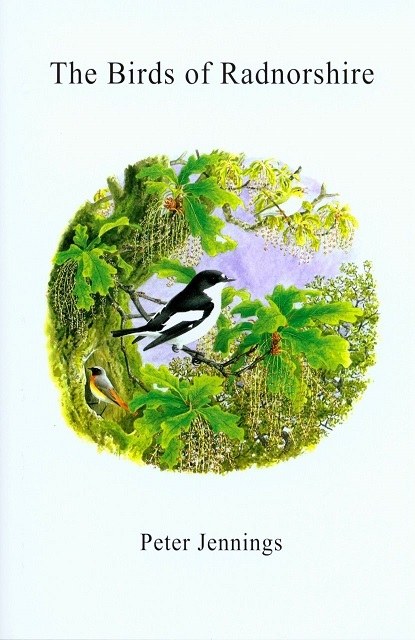 This is the first comprehensive avifauna for Radnorshire and written by Peter Jennings, the county's bird recorder since 1986, and illustrated by Alan Harris, one of the world's most highly regarded bird artists. Introductory sections include sections on the county's topography, climate and bird habitats together with 32 photographs. The main body of the text is made up of the systematic list which covers in detail the past and present status of all 254 species recorded in the county. Published in May 2014. Hardback. 302 pages including 32 colour photos, black and white illustrations, 4 black and white maps, tables.